We provide Art Therapy as healing agent and medicine for mind and body wellness. By trained and experienced Art Therapist and Consultant. We recommend the following illnesses to use Art Therapy as Medicine: depression, anxiety disorder, trauma recovery, migraine, and any mental illnesses. 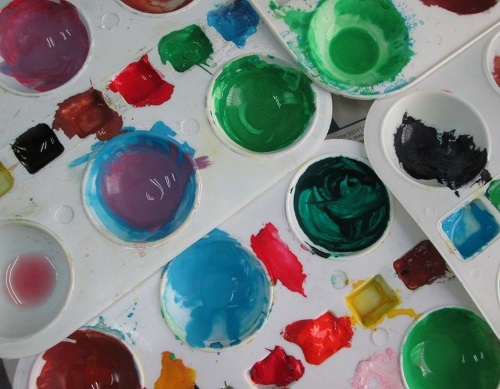 In addition, Art Therapy as medicine is for diagnosis and prevention of mental illnesses. Treatment plan with Art Therapy will be given after diagnosis given from Art Therapist. The diagnosis session is usually last for 1 hour and art therapist will discuss with you, your caregivers, your family members or significant others about the diagnosis and treatment plan, duration and cost. Art Therapy medicine is safe because it does not require you to consume any chemical based medication. 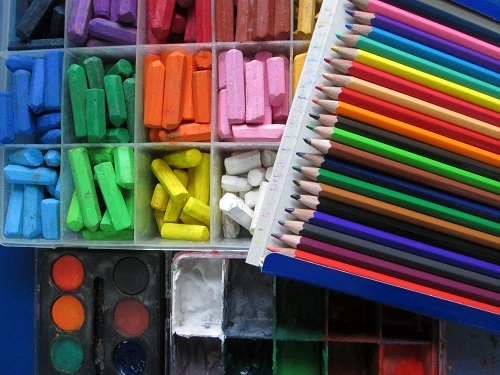 In addition, art therapy is subtle and treatment is based on individual readiness and response. You will be guided and treated by art therapist according to your condition. "Art therapies have been found to alleivate anxiety, depression and stress while increasing resilience and wellbeing. (U.K. Research, 2017)". "The arts can help keep us well, aid our recovery and support longer lives better lived. The arts can help meet major challenges facing health and social care: ageing, longterm conditions, loneliness and mental health. 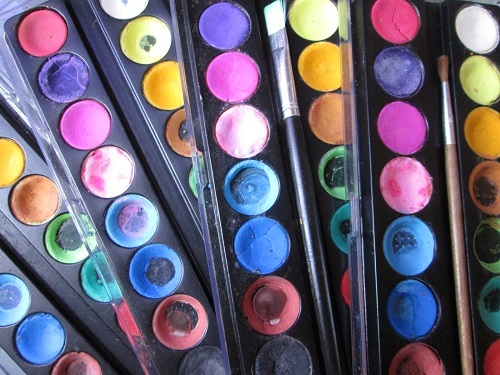 The arts can help save money in the health service and social care. U.K. The All-Party Parliamentary Group on Arts, Health and Wellbeing (APPGAHW), 2017. " In psychology concept of sublimation is an impulze or negative thought being transformed into constructive and positive act. The combination of psychology and Art Therapy will therefore a theory of Artlimation, a concept created by Art Therapist Mr. Paul Lee in 2009 when he observed and witnessed the transformation in art during Art Therapy. 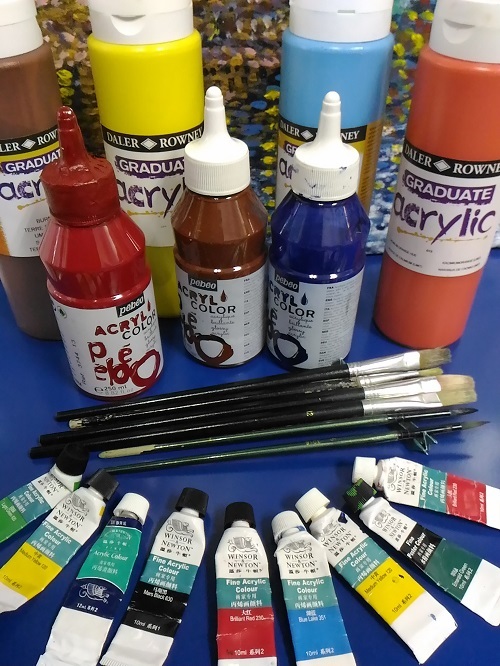 The Artlimation is a stage where your art will be transformed subconsciously because of your sublimation process. You should be able to move on in your life, feeling better, stronger and with more resilience to face the challenges after Art Therapy. Art Therapy as medicine aims to increase self awareness of any health sign or clues to take control of your health care. 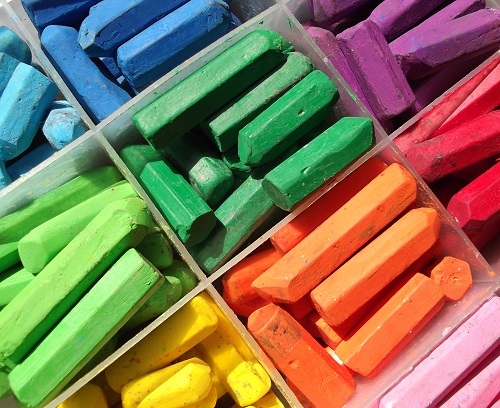 Art Therapist will provide insights from the process and product of the art created during art therapy. You will gain self awareness through these insights and make appropriate changes to improve your health and personal care. By default and as deemed compulsory, our Art Therapy sessions are private and confidential unless otherwise they might be harmful or post a danger to self, group, any person or the public. 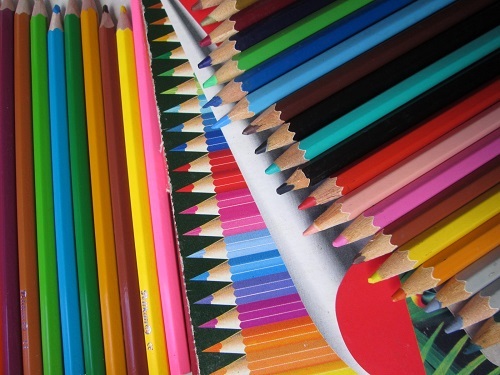 Written consent will be obtained to release any of the art therapy works or information to the public. Art therapist will treat all discussion and art works as personal and private for treatment purpose only. 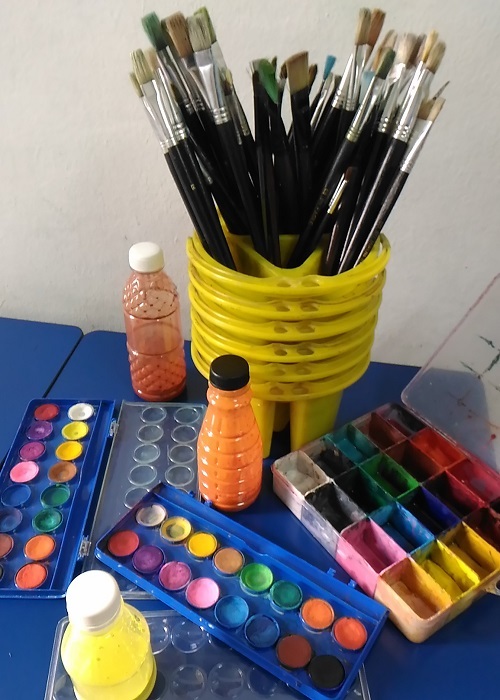 Art Therapy treatment involves several and a wide range of modality such as pencil, pastels, charcoal, clay, paint, collages, mural, graffiti, calligraphy, brush painting, finger painting, tempera, acrylic, poster, water colour, colour pencils, markers, collages, colourful paper, etc. Appropriate medium will be chosen taking into consideration for the safetly, readiness, space and resources. Art Therapist is being trained and competent in using the above medium for appropriate treatment. Default in English. Alternative language in Mandarin. Option in Dialect such as Hokkien, Cantonese. $80 nett per session for 1 hour. First session may be used as an trial, assessment and diagnosis. Please contact us if in need of financial assistance. Standard Art Therapy as Medicine fee is $435 for 8 healing sessions, 1.5 hours per session, excluding art materials. Please bring your own art materials. The process of Art Therapy is the engagement of creative art making. Art is being used to gain good understanding of the cause of the issues. Participants are to engage and enjoy themselves during guided or free art activities. It is not an art therapy without a trained Art Therapist because the skills, knowledge and experiencce of an art therapist is essential to facilitate, support and provide any appropriatre treatment. 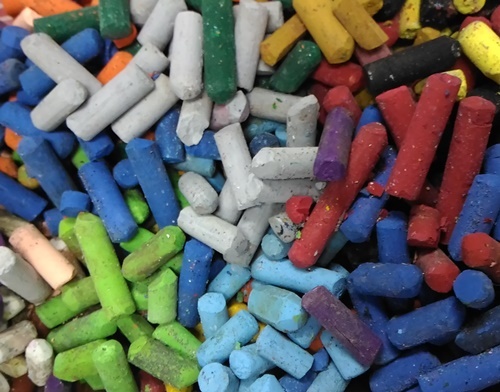 Verbal communication is secondary to this creative art therapy treatment. It is more effective when treated without words because of authentic self can be ready for long term treatment. Outcome of the therapy can be immediate or subtle after session when participants feel better or change for better. For children, outcome can be evidenced by their family members or school teachers. Once treatment is successful, participants will move on to their lives or use art as therapy for long term wellness. The Art Therapist is a person with vast experience and knowledge of ART as modality, trained in creativity and psychology. All our Art Therapy program, treatment and event will be facilitated by qualified, trained and experienced Art Therapist - Mr. Paul Lee. Mr. Lee Thiam Seng (Paul) is an artist, art teacher, art therapist, consultant and founder of UniqArts and Technologies in 1995. Mr. Lee holds a Masters of Art in Art Therapy from LaSalle College of the Arts and a Bachelor Degree in Management from Royal Melbourne Institute of Technology (RMIT), Australia. He has experience in running individual and group art therapy treatment for pupils at Association for Persons with Special Needs (APSN), women with breast cancer at KK Women's and Children's Hospital (KKH), psychotic patients at Changi General Hospital (CGH) Psychiatric Ward, older adults (geriatric) at Kwong Wai Shiu Hospital's (KWSH) Day Rehabilitative Center and Geriatric Day Hospital (GDH) at CGH. Mr. Lee conducted a research at KKH with Institutional Review Board (IRB) approval for his Art Therapy masters thesis: "Art Therapy as a Modality of Healing in Stages - For Women with Breast Cancer." Mr. Lee also integrated Taichi exercise with Art Therapy, Team Building through art and creativity and Healing Art Therapy.